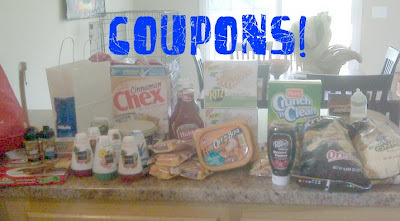 With Style & Grace: i love coupons! all of these groceries were $30.02. 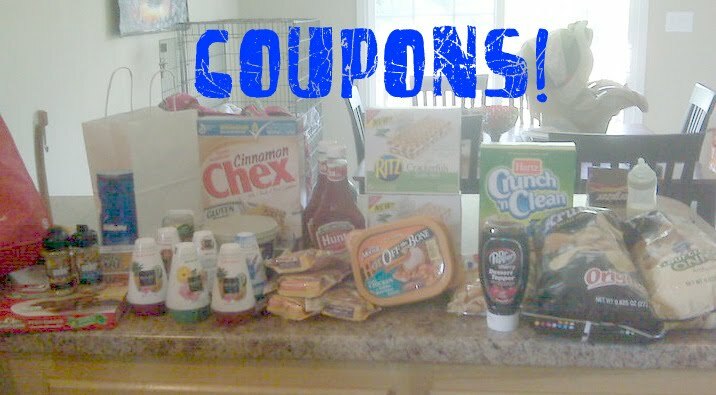 oh, how i LOVE coupons! !